Kazi Salahuddin Akbar was appointed Member, PSC in September 2017. 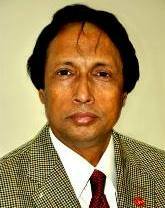 Prior to his appointment, he served as a Civil Servant during his long career spanning 33 years having been recruited in BCS (Bangladesh Civil Service), 1982. He holds a B.A. (Hons.) and M.A. in English from University of Dhaka and is also a Chevening Fellow in Managing Migrating from University of Sussex, England. He has held important positions as Additional Secretary, Joint Secretary, Deputy Secretary in the Ministries of Commerce, Education, ERD of Finance Ministry, Expatriates' Welfare and Overseas Employment, Science and Technology, Information and served from late 1996 to early 2005 in Ministry of Foreign Affairs as its Director, Counsellor and Chargé d'affaires in Morocco. For his outstanding feat and excellent rapport with the press in the Ministry of Foreign Affaris he was given the crest 'Friend of the Press' by Diplomatic Correspondents Association, Bangladesh. His career highlights include resuming intake of Bangladeshi workforce in Malaysia in 2006, executing a number of Bilateral Agreements and Cooperation with European countries by way of closely working with Development Partners in Europe. Led Bangladesh-Germany Annual Financing Agreements in 2009, 3rd Bangladesh–India Joint Commission on Science and Technology in New Delhi in Dec 2014, 1st Bangladesh-Belarus Joint Commission on Science and Technology in 2015. Represented Ministry of Education at Bangladesh-Saudi Joint Commission Meeting in Riyadh in 2013 and widened areas in the field of education between the two countries, active engagements on establishment of Islamic Arabic University, Bangabandhu Sheikh Mujibur Rahman Maritime University, Rabindra University and setting up Bangladesh Bhavan in Santiniketan. Other professional accomplishments highlight his representing Ministry of Commerce at 1st Bangladesh-Australia Foreign Office Consultations in Department of Foreign Affairs and Trade, Canberra in 2016 and marked emphasis on enhancing trade and investment and easing access for RMG. 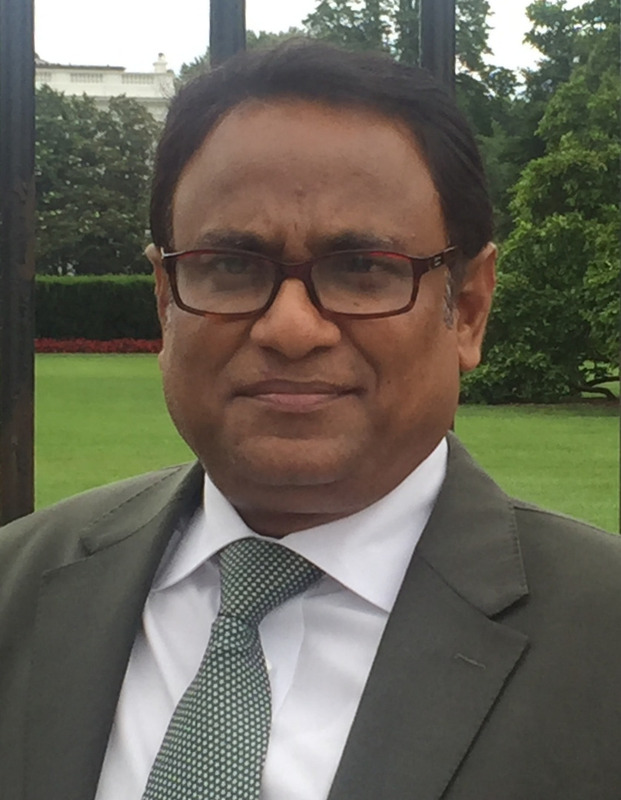 As a Delegate of Ministry of Commerce at 5th Bangladesh-USA Partnership Dialogue at State Department, Washington DC in 2016 participated prominently focusing on growing importance of bilateral cooperation on trade and investment and Bangladesh’s progress on workers’ safety and advancing workers’ rights. He served holding Honourable posts as Senate Member, Syndicate Member, and Finance Committee Member of country's leading 25 Public and Private Universities including Chittgagong, Jahangirnagar, Khulna, Comilla, Janagannath, Kushtia, Islamic Univ of Technology, Islamic Univ, Kazi Nazrul Islam Univ, BUP, MIST, RUET, DUET, National University, Universities of Science & Technology of Shahjalal, Jessore, Haji Danesh, Noakhali, Bangabandhu Sheikh Mujibur Rahman Agricultural Univ, Sylhet Agi Univ, North South Unv, Ahsanullah Unv of Science & Technology, United Int Unv, Eastern Univ and others. He was Chairman of the Committee on all foreign scholarships in the Ministry of Education and Member of University Grants Commission’s Scholarships and Selection Committees. He has always enjoyed writing since his school days. His writing first appeared in Young Observer in 1972. Afterwards his write-ups, articles, post editorials, short stories, poems, reviews continued appearing in Morning News, Bangladesh Times, Bangladesh Observer, Morning Sun, News Toady, Daily Star, Independent, New Age and still he continues contributing to The Daily Star. Writing as his forte it went on while serving in different Ministries especially for Information Ministry, Ministry of Foreign Affairs and Prime Minister's Office. Having a great passion for music he is a multi-instrumentalist. Throughout academic years he was all-rounder in cricket, basketball, hockey, tennis; other interest areas include reading, Internet, gardening and travelling. He is associated with a number of country’s prominent professional, social and cultural bodies.